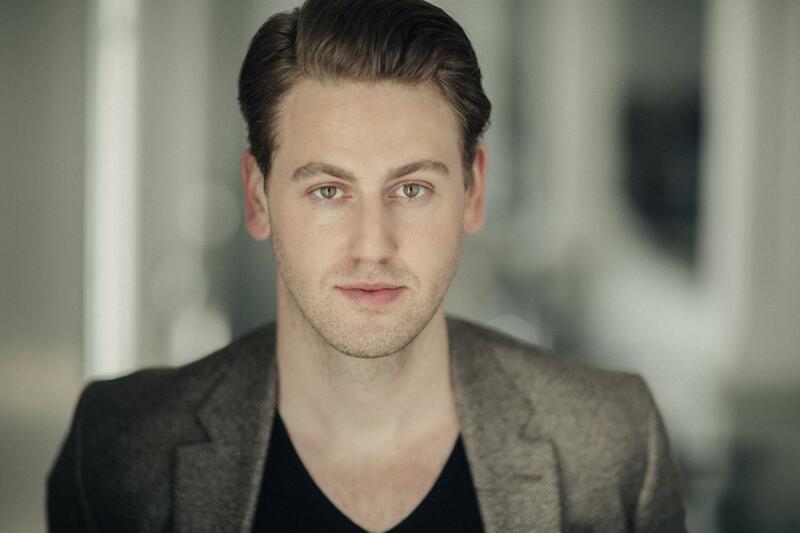 A native of Halifax, Nova Scotia, Josh Whelan has been heard in a large array of repertoire including the title roles of Don Giovanni (Accademia Europea dell’Opera), Le Nozze di Figaro (Centre for Opera Studies in Italy), and Aleko (Opera Five). Mr Whelan completed his Masters of Music (Opera Performance) on a Bombardier Scholarship (SSHRC) at the University of Toronto where he also sang the roles of Guglielmo (Così fan tutte) and Belcore (L’elisir d’amore). During this time he was also invited to perform Figaro (The Barber of Seville) and Papageno (The Magic Flute) on tour for Saskatoon Opera, as well as Moralès/Le Dancaïre (Carmen) in their mainstage production. Following this and with much anticipation, Mr Whelan moved to Montreal to join the roster of the Atelier Lyrique de l’Opéra de Montréal, where he is currently engaged for a third season. Mr Whelan had the great pleasure of being presented in recital last October by the Société Musicale Fernand-Lindsay – Opus 130 at Salle Roland Brunelle (Olivier Godin, pianist), as well as by the Fondation Arte Musica/Musée des Beaux-Arts de Montréal (Julie Boulianne, mezzo-soprano, Olivier Godin, pianist) which was recorded and broadcast by the CBC. Recent operatic performances include Mandarino (Turandot) and Fiorello (Il Barbiere di Siviglia) with Opéra de Montréal; Sam (Trouble in Tahiti) with the Atelier Lyrique de l’Opéra de Montréal/McGill Chamber Orchestra; Malatesta (Don Pasquale) with Jeunesse Musicales du Canada; Silvio (I Pagliacci) with Maritime Concert Opera; Directeur/Gendarme (Les Mamelles de Tirésias) with the Israel Vocal Arts Institute. Upcoming projects include La Petite Messe Solennelle (bass soloist) with le Chœur de l’Orchestre Métropolitain; Montano (Otello) with Opéra de Montréal; Belcore (L’Elisir d’Amore) with the Atelier Lyrique de l’Opéra de Montréal/Sinfonia-Lanaudière.